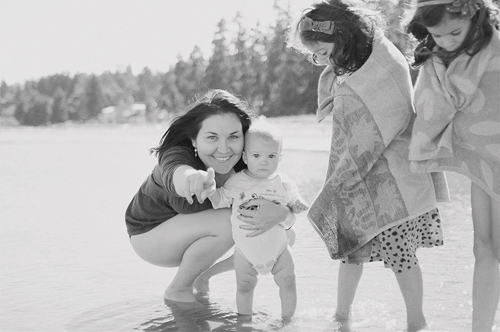 My name is Belinda and I am a photographer based in Victoria, BC. I was born and raised in Jamaica and now live on this lovely island with my husband and 3 beautuful girls. My love for photography grew from my love for my girls; I just can't get enough of capturing the everyday moments in their lives. Time flies, kids grow up too fast and I know how life can change in an instant. I never want to take an ordinary day for granted, so I take pictures, to freeze these moments in our lives. It's hard to put into words my style of photography. I enjoy capturing a clean portrait, as well as a mixture of carefree and casual images. So have a look around, if you like what you see, let's get together - I would love to meet you.